Listen, your blog is a high source of traffic. Mediocre content won’t get you far. After writing hundreds of blogs and articles, one thing is for sure: I know how to do it AND why it is valuable. Your website deserves the same high-quality content that your blog will deliver. From landing pages to your delicate “About” page, genuine, conversational and emotional content will drive sales – farther than run of the mill content ever will. I’m a huge fan of social media marketing. Social media campaigns and scheduling doesn’t scare me in the slightest. We need to look at sales copy differently than we’re used to. So many times it comes off way too strong, making us look as if we are begging for their cash. Begging for cash? Bad business. Offering products that can be of use and service to your audience and communicating your desire to help them? Good business. 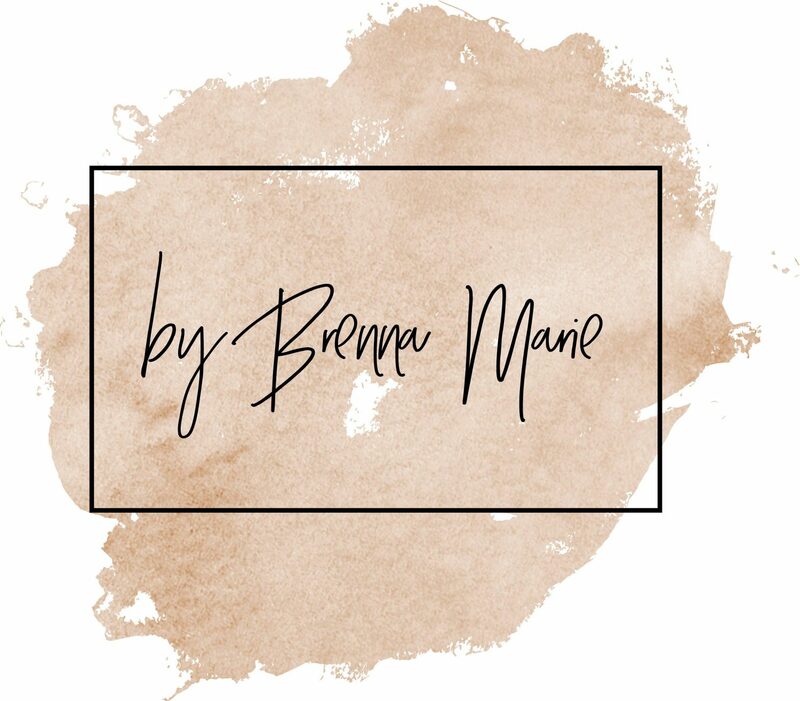 Reach out to me by email @ brenmmiles@gmail.com or, feel out the contact form here. Know what you want? Perfect – send me a brief and all the deets. Unsure of what you need? Still perfect – send me an email detailing your goals and we can figure it out together. Have questions? I am happy to answer them quickly. Send me a shout out here.